You don’t want a complicated remote control or a complicated system for the very simple functions of electric curtains. The controls should be simple and intuitive and can be easily understood by anyone who wants to operate it. Who wants a messy folding system? No one. 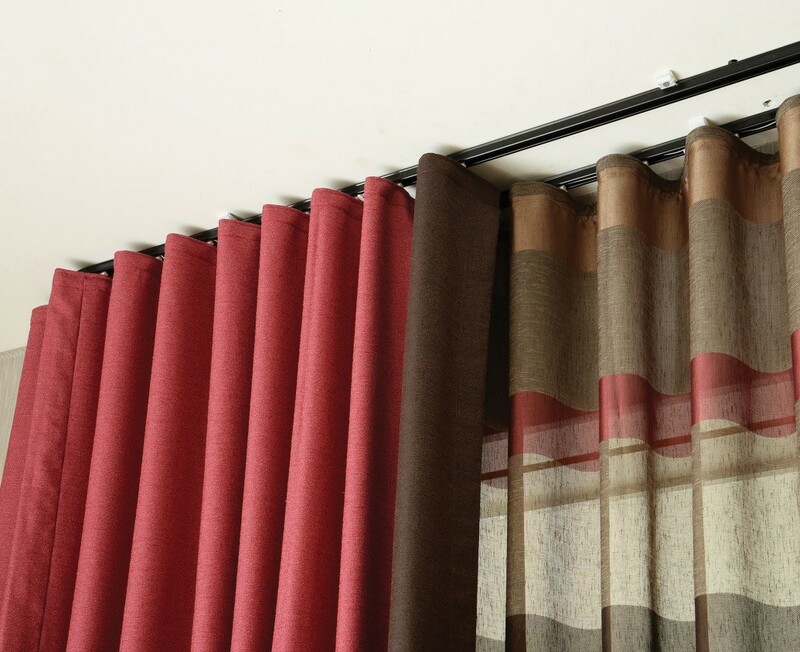 Hence, you should find yourself the best electric curtains with a neat folding system- preferably a ripple fold system. This could create a sight of elegance especially in theaters and audio-visual rooms. Its role goes far beyond beauty because it can also be cost-effective and energy-efficient. Imagine having a curtain that reacts to a mere tug. Cool, right? See, at home, you can’t possibly have the remote control with you all the time. 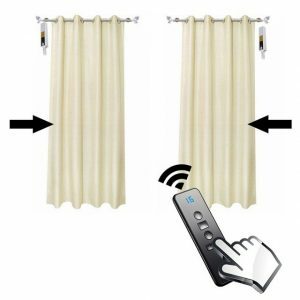 A motion and touch sensitivity feature for your electric curtain allows you to give it a gentle tug for closing and opening procedures. You tug it to close and it closes. You tug it to open and it opens. The beauty of a smart home is that you can integrate almost everything into it. This should include your electric curtains. When you purchase one, you could ask if it could be integrated into your full-home automation system. Scalable in the sense that it could be as big as you want with no hassle. A system with single remote control to control all electric curtains inside the house is a big thumbs up. Visit HDH Tech for the best electric curtains.